NCC X-Calibur's 8000m2 factory development is on track for a 1 January 2014 opening. 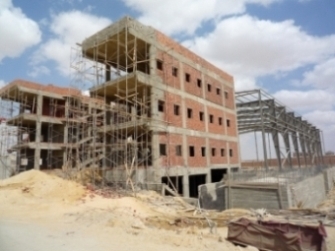 The factory which incorporates the latest equipment will manufacture the full range of X-Calibur products for the Egyptian and export markets in Africa and the Middle East. 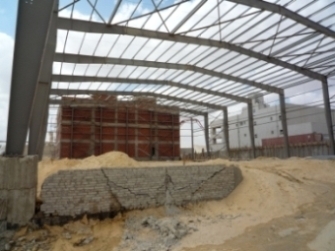 The factory will serve as a regional production facility as it is ideally placed to take advantage of Egypt's high quality human resources and its strategic location. 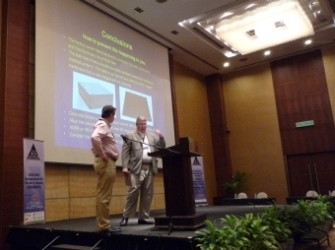 The ESDA (Electrostatic Discharge Association) the world renowned authority of preventing electronic component failures from static discharge held its second annual EOS/ESD Symposium for Factory Issues in Penang, Malaysia. The symposium which ran from from 28th October to 1st November, followed the inaugural event held last year at the TUV PSB centre in Singapore. 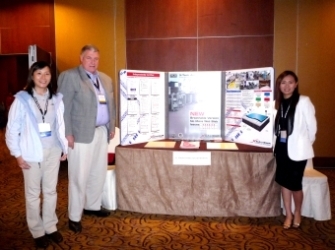 X-Calibur's Brian Davies presented a paper on Moisture Related Failures of ESD Floors which was extremely well received due to the problems with floors throughout Asia. X-Calibur's new breathable epoxy conductive floor X-Tech AntiStatic SLB was the presented at the exhibition which ran concurrently with the symposium. 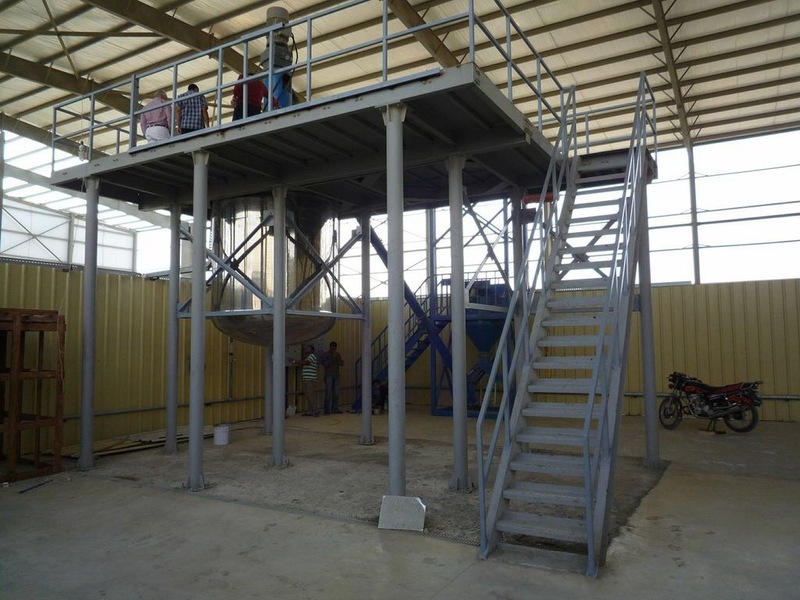 X-Calibur Nigeria has started production of admixtures for concrete at its 5000m2 production facility located in Shagamu just outside Lagos the commercial hub of Nigeria. The company has already signed several supply contracts and will be a major player in the country in the concrete admixtures business. 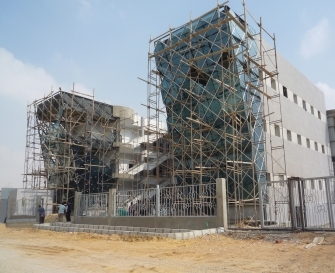 Construction of the new NCC X-Calibur production facility in Katameya. New Cairo is progressing well. Construction will be completed by year end. 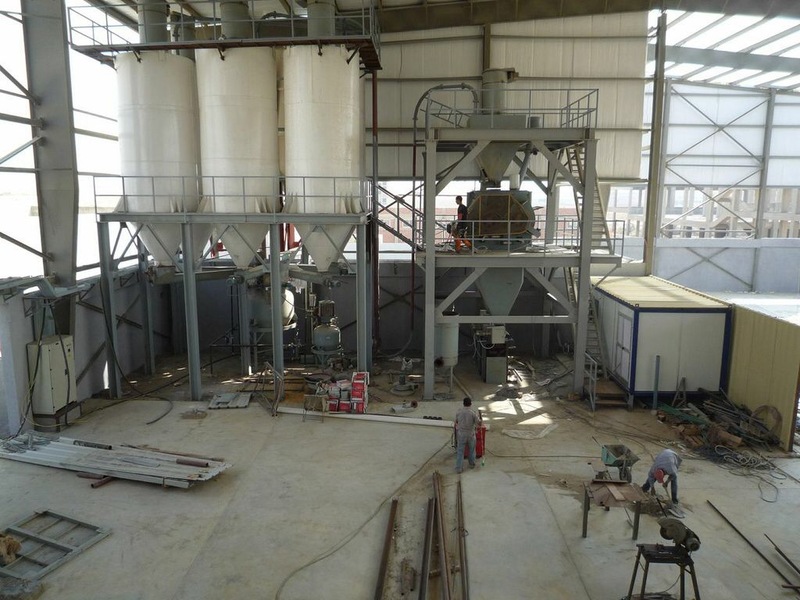 New state of the art powder blending, resin blending and liquid equipment will be installed, making the facility the most modern and efficient construction chemical production facility in Egypt. Once commissioned this will be X-Calibur's seventh production facility in Africa.